Great for slide show with a projector and a screen. 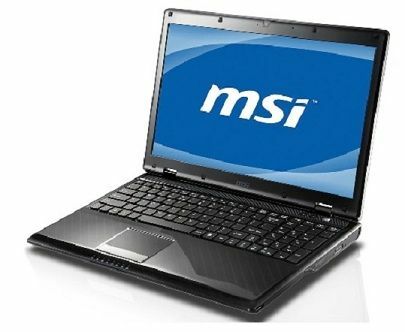 The Msi laptop has a Pentium 2GHZ, 4GBR, 180GHD, DVDRW,WIFI, WIN7, AND OFFICE 07. Includes power adapter.